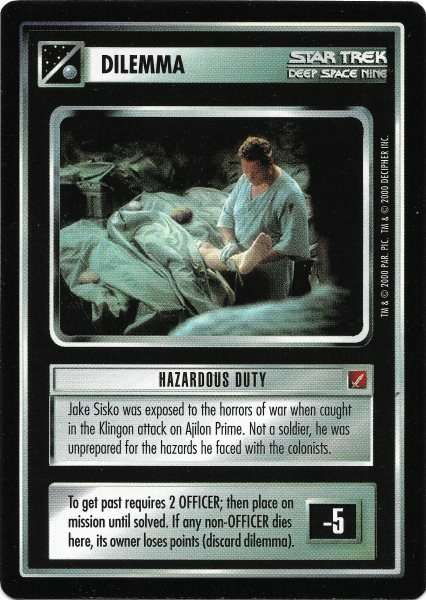 Jake Sisko was exposed to the horrors of war when caught in the Klingon attack on Ajilon Prime. Not a soldier, he was unprepared for the hazards he faced with the colonists. 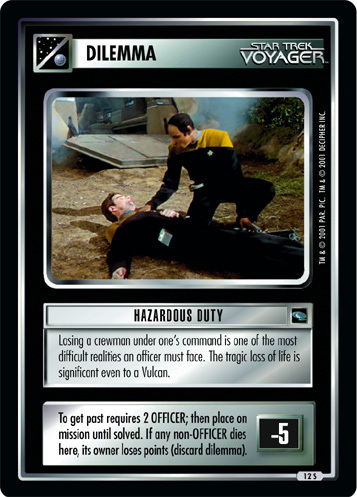 Image Source: Deep Space Nine: "...Nor the Battle to the Strong"